The month of March was extremely full of student learning which was show-cased during the Celebration on Learning on March 18, 2019. It is a pleasure to honor the “Arts” as we celebrate Youth Art Month in March. One student from each school will be selected to present their art to the Board of Education and the artwork will be displayed in the 9-R Board room for 1 year. We are pleased to announce that Brandon Mietchen 5th grade., has been selected to represent Florida Mesa Elementary. Happy New Year! 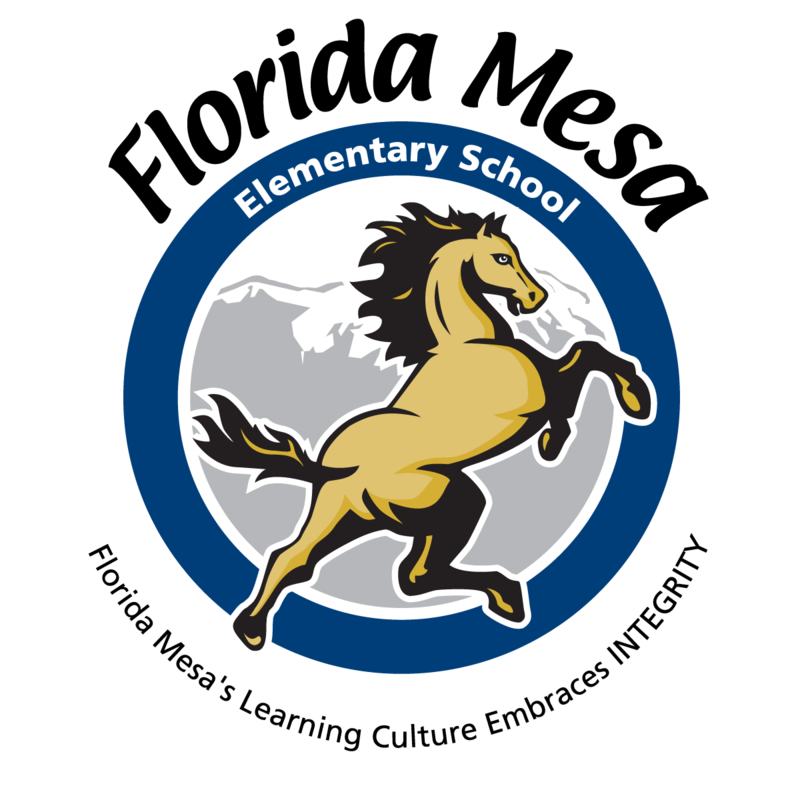 We were very excited to return this week with our dedicated Florida Mesa Mustangs. As we ring in the New Year, we want to celebrate our growth. Students are showing tremendous growth in their academic, social, and behavioral goals. Please continue to work closely with your child’s teacher to understand present learning levels and the best ways in which you can support. As we embrace the holiday season, we recognize that our school year is quickly approaching the mid-way point! With tremendous effort from students, families, and staff, we have much to be thankful for, much to celebrate, and much to look forward to in the upcoming weeks. 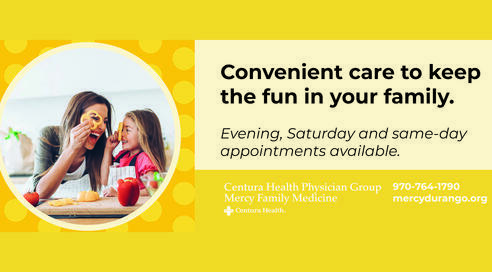 We want to offer our sincere appreciation to everyone who helped make the Trick-or-Treat Bash a delightful success. Please watch your child's backpack for an order form, or stop by the office for one. Way to go Golden Mustangs!! Thanks for being Safe, Responsible & Respectful in OUR school!! Thanks for being Safe, Responsible & Respectful in OUR school! Way to go!! The mission of Florida Mesa Elementary, an innovative learning community, committed to integrity and educational rigor, is to inspire, and develop compassionate, open-minded inquirers, who actively contribute to a better world, by guaranteeing equitable opportunities in a safe, healthy, and diverse environment.